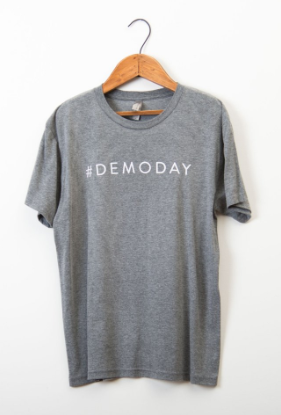 If you’ve read my blog before you know I love Chip and Joanna Gaines from HGTV’s Fixer Upper. Who doesn’t love them? I kinda love/hate Joanna. 🙂 She inspires me because she does so many things REALLY well, all while being a mom. But for that same reason, she makes me feel like a slacker. That’s the hate part. 🙂 And Chip is an amazing builder and one giant goofball who is always entertaining. But I do love their on-screen chemistry and their can-do attitudes. 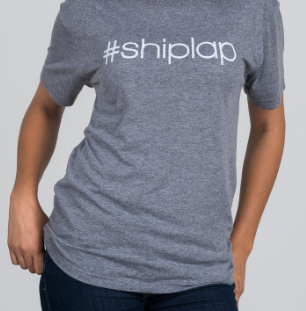 I started watching Fixer Upper the very first time it aired, and don’t think I ever missed an episode. I remember the episode where Chip surprised Joanna by telling her he had purchased the Silos in Waco for her, to help her realize her dream of a big market and bakery. From those silos rose Magnolia Market. Okay, so in a word, MADHOUSE. In all fairness, we did go on a Saturday. 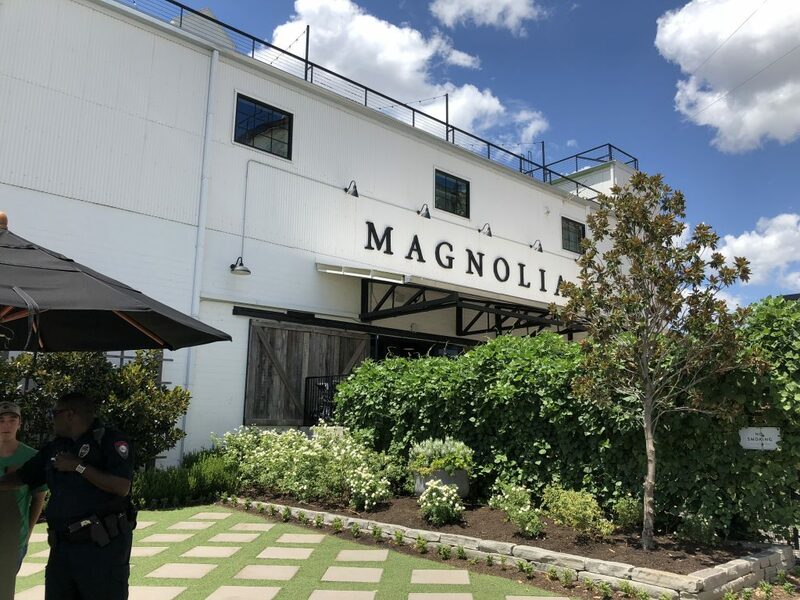 Magnolia Market is closed on Sundays, so it would stand to reason that Saturday would be the busiest day to visit. But that is when we were in town, so we went. Hours for the market are Monday through Saturday, 9am to 6pm, and the bakery is open Monday through Saturday, 7:30am to 6pm. Parking is free, as is admission to the property. I can’t speak to the availability of parking on weekdays, but it was scarce on a Saturday. If the parking lots are full, there is a Silo District Trolley, which is also free, and runs every 15 to 20 minutes. You can learn information about it and the route it follows here. The Market is a beautiful space full of products to inspire you to try to make your house look like the ones Joanna designs on TV. It is pricey, and the lines to pay can be quite long. And if someone out there has different information to correct me, please do, but it is not air conditioned! Waco. Texas. August. No A/C. What? There were fans everywhere blowing air around, but the heat combined with the large crowds was not my favorite thing. Since I didn’t feel like standing in the long lines to pay, I pulled up their website while I was inside and would look to see if things that I wanted were available on the website. They all were, so I did not end up buying anything that day. I did also see employees walking around with machines to check people out without standing in the lines, so that is another option to help ease the long lines. 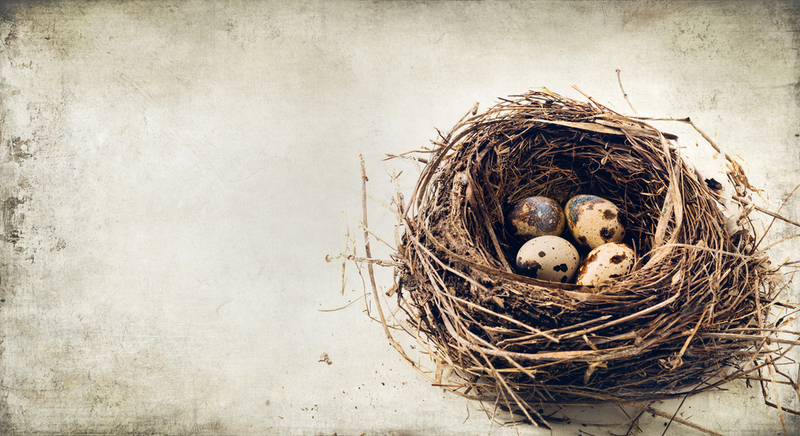 A bit less crazy than the market is the Magnolia Seed and Supply, where you can buy all kinds of beautiful gardening tools and things like adorable “eggling” garden supplies. The garden area is also lovely and worth a stroll. 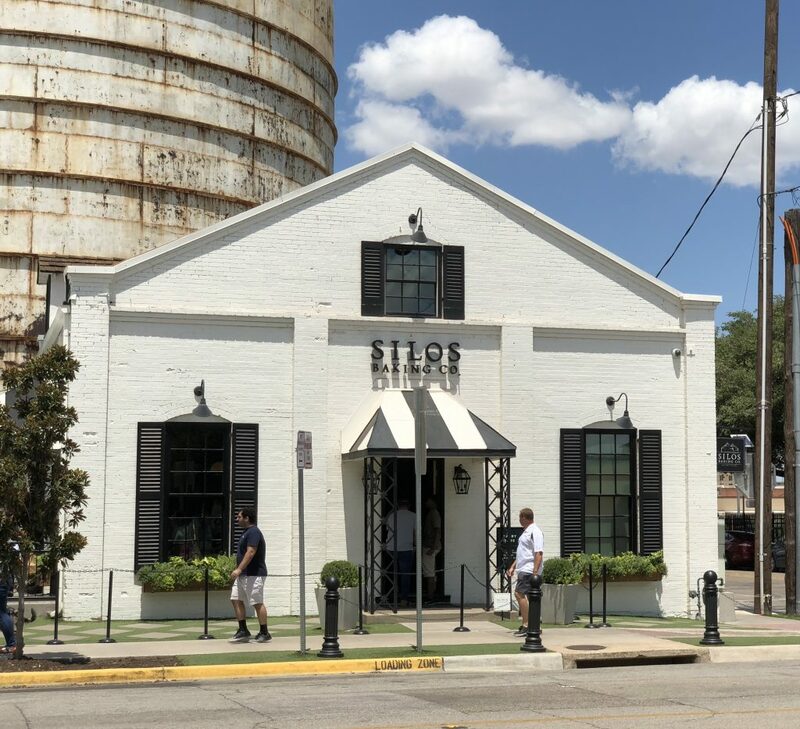 The big attraction that everyone wants to visit is the Silos Baking Company. 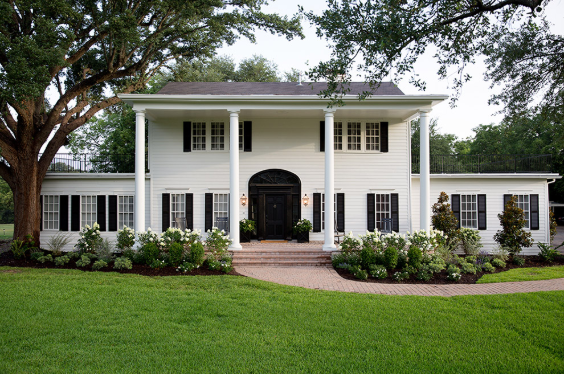 If you have watched Fixer Upper you’ve seen Joanna make some tasty treats for her family and the lucky couples who come to the farmhouse to go over what she has planned for their renovation. Everyone who comes to the Magnolia Market wants to try her recipes at the bakery. I was looking forward to trying “The Prize Pig,” which is a bacon and cheddar biscuit. There are also cookies and cupcakes. The line was extremely long in the bakery as well, so I did not want to spend my limited time standing in line. I have Joanna’s cookbook Magnolia Table, so I have some of her favorite sweet treat recipes. If you’re interested in reading about when I made her banana nut bread, you can read about it here. 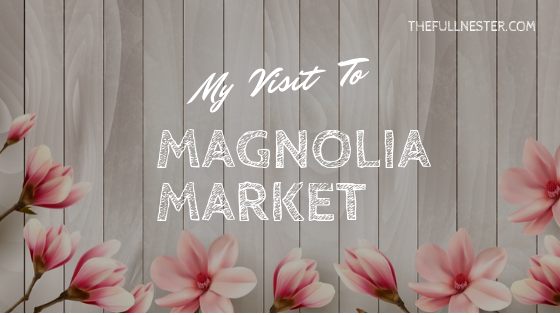 If you are coming to Magnolia Market from far away and it may be your only time to visit ever, definitely stand in line and get some treats from the bakery. They looked delicious. I just felt like since I would have other opportunities to visit, hopefully on a weekday, I would spend my time exploring the property instead of standing in lines. 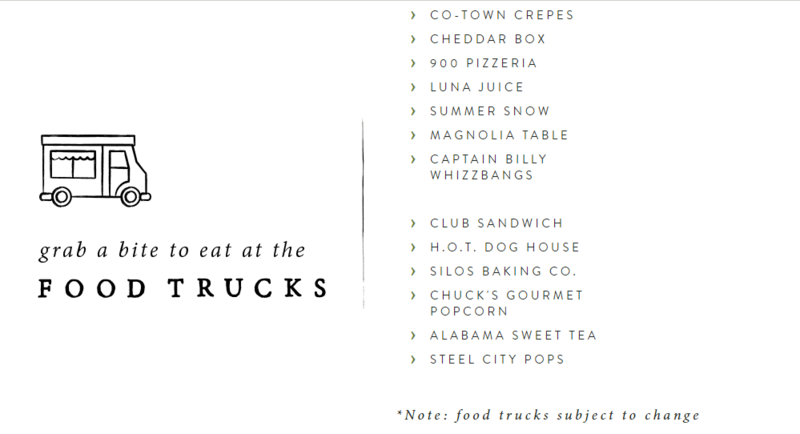 There is lots of room to spread out on the lawn with other visitors and enjoy a food truck lunch. Did you know you can also stay in one of Chip and Joanna’s properties? 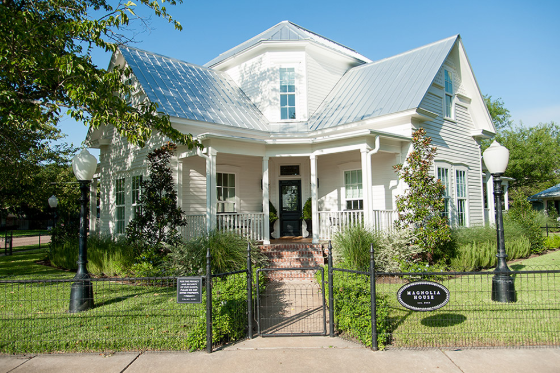 There is Hillcrest Estate in Waco that sleeps 12, and Magnolia House which is twenty miles away from Waco and sleeps 8. Since I don’t imagine Chip and Joanna will ever have most of us over to the farmhouse for dinner, this may be the closest we can get to luxuriating in Joanna’s impeccable decorating style. 🙂 These two places have “girls trip” written all over them. 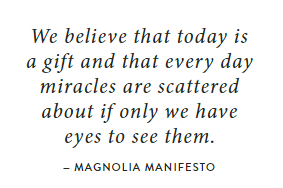 If you would like to plan a trip to Magnolia Market, it is located at 601 Webster in Waco, Texas. If you are flying in, Dallas and Austin both have airports and are both about an hour and a half away from Waco. Magnolia Market is definitely a must-see for us gals and we are so grateful when our longsuffering husbands accompany us. My sister-in-law made my brother-in-law go with her for a visit. My brother-in-law said it was just a long way to drive for overpriced pillows. He just didn’t get it. Poor thing. 🙂 It really is a wonderful place. 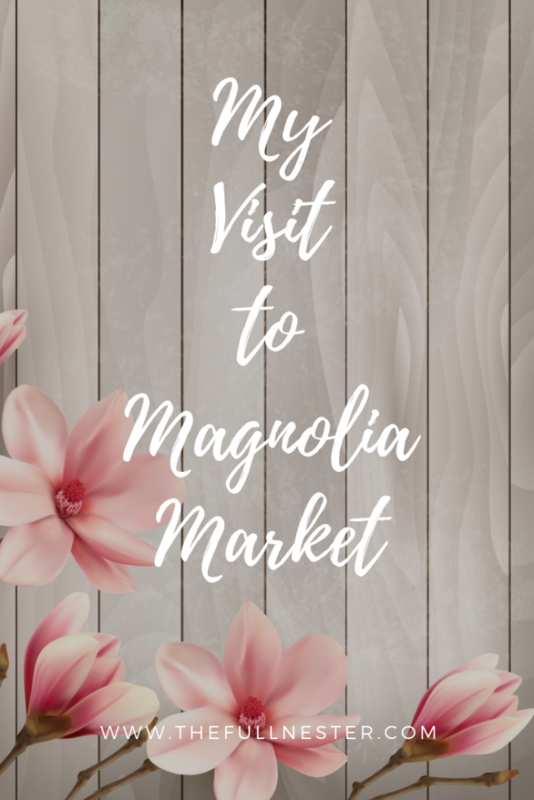 If you’ve been to Magnolia Market already and have tips to share, please feel free to let us know in the comment section!